I would agree that a soccer franchise would be number 1 and also number 2. Probably Real Madrid and ManU. Then I think its the Yankees. Then probably the Celtics. The Cowboys would definitely be the top football franchise. I don’t know anything about soccer, but those are the three most popular teams so I assume they are all great. I don’t see how any baseball team comes close to the Yankees. They are the greatest MLB franchise without question. Football is more interesting, where you have the Cowboys, Packers, Steelers, and Patriots all qualified imo. Basketball only has two options, Celtics and Lakers. And since 17 is more than 16, there you have it. The most valuable according to Forbes. As of 2016. The Red Sox came in at #18 at $2.3 billion. The Celtics came in at #22 at $2.1 billion. opinions please. I am tired of hearing the talking heads on Fox/Espn coninualy refer to the Lakers as the greatest sport's franchise in the world. If I had to choose I probably choose a soccer team followed by a baseball team, followed by a football team then the Celtics. If by greatest you mean the most followed/famous, then it has to be a soccer club. 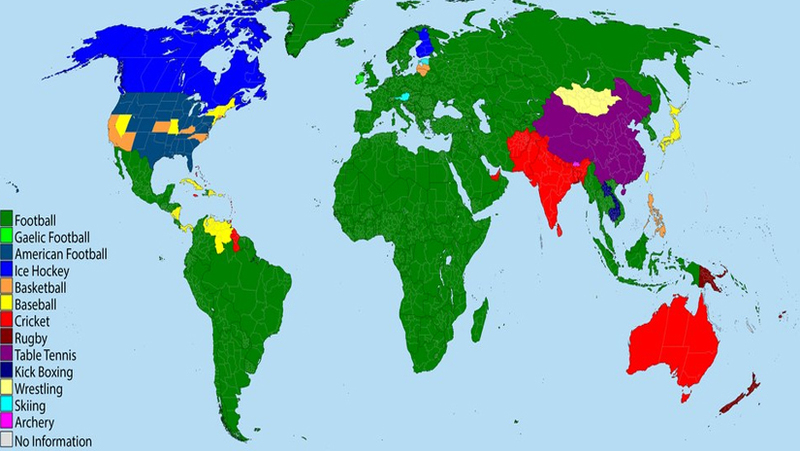 Football is non existant outside the US, whereas soccer is hands down the most popular sport in pretty much every country around the world. My pick would be Real Madrid (although personally speaking I hate them). It's worth mentioning that they have an active basketball department as well (that's the team Luka Doncic was playing for). They are the reigning european champions in both soccer and basketball. Btw Arsenal? I'm not even sure they are the greatest sports franchise in London (much less in the world)! Folks I do not like Arsenal but you got to give it to the most storied franchise in arguably the most popular soccer league in the world. How is Arsenal the most storied franchise in England? Best case scenario they are 3rd, behind Liverpool and Man Utd (or vise versa). Man Utd have won a record 20 league titles, Liverpool 18, Arsenal 13. Not to mention, Arsenal have never won the Champions League/European Cup (the most prestigious title in european football).